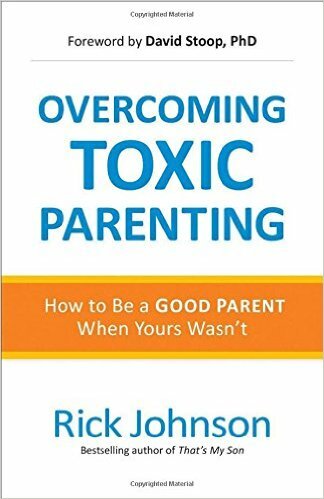 Rick Johnson released Overcoming Toxic Parenting with Revell. Anyone can be a good parent, even if they didn’t have one. Johnson shows anxious readers how to identify the ways in which their past experiences affect their own parenting choices; walks them through the process of healing the emotional and spiritual wounds; and outlines healthy habits and practices to create a positive family environment. 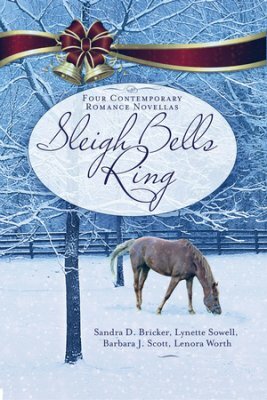 Barbara J. Scott, along with Sandra Bricker, Lynette Sowell, and Lenora Worth, released Sleigh Bells Ring with Gilead Publishers. This collection of four contemporary romance novellas, each by a different author, follows the Tucker sisters as they strive to fix up their father’s horse farm for one last Christmas celebration. 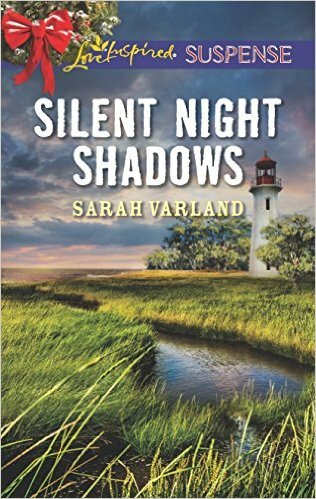 Sarah Varland released Silent Night Shadows with Love Inspired Suspense. When she’s snatched off a sidewalk en route to the local Christmas tree lighting, Claire Phillips knows her cozy small town is no longer safe. And when she’s saved by a mystery man, she gets another surprise. Suddenly, surviving Christmas is going to take more courage than Claire thinks she has. 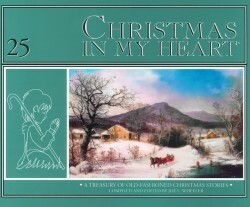 Joe Wheeler released the 25th volume of his Christmas In My Heart series.When the first book went to print in 1991, no one imagined there would be a second book. Or a third. Now, with a total of 402 stories and more than 3,000 pages to date, it is the longest running Christmas story anthology series in America. Loved by thousands, the release of each additional book marks the beginning of the Christmas season in homes all across the country. Robert Wise released When There Is No Miracle (Revised & Expanded edition) with Kregel Publications. How can Christians understand the times when the lights go out and no miracle of deliverance appears? 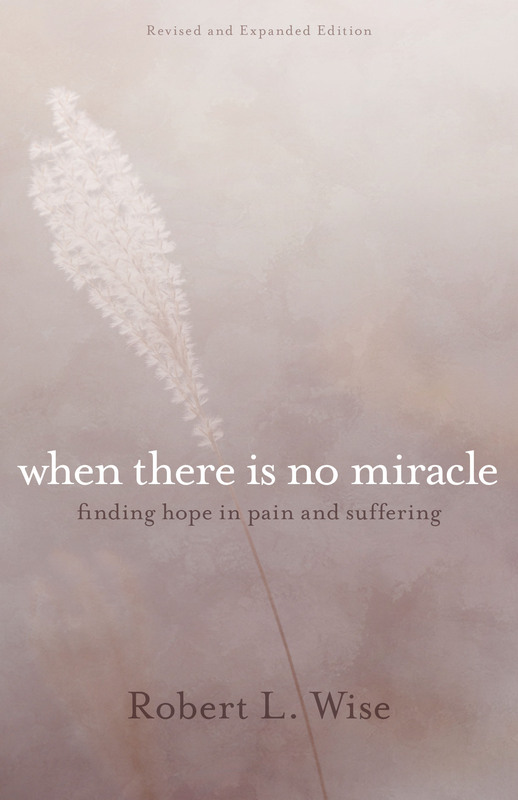 When There Is No Miracle imparts the lessons Wise has learned in the midst of his own questioning, enabling Christians to find new hope, learn to reconcile their faith with times of emptiness, and discover a new depth of meaning in the crucifixion of Christ. Mike Yorkey released The Right Steph with Barbour. In this fun, fact-filled biography, Yorkey shows how Golden State Warriors’ Steph Curry, the likable, humble, and soft-spoken basketball player–and the best shooter in the NBA– is living out his faith on and off the court, through his actions even more than words. Carole Engle-Avriett signed with Cook for her newest project, Extravagant Love, an exploration of Ancient customs and facts that helps readers dig deeper into Scripture and God’s love for us, to be published in early 2018. Wallace Henley and Tom DeLay signed with WND Books to publish Revival! Rebirth! Revolution! early next year. Jonathan McKee signed with Barbour for his next book, The Teen’s Guide to Social Media… and Mobile Devices. Due out in 2017, this will be a wonderful resource for teens and parents struggling with questions in the digital age. Krista Phillips signed with Barbour for her next book, The Engagement Plot, for publication in early 2018. Tiffany Smiling signed with Barbour to publish The Fulfillment Myth, which traces her own story to inspire other women to find fulfillment that lasts. 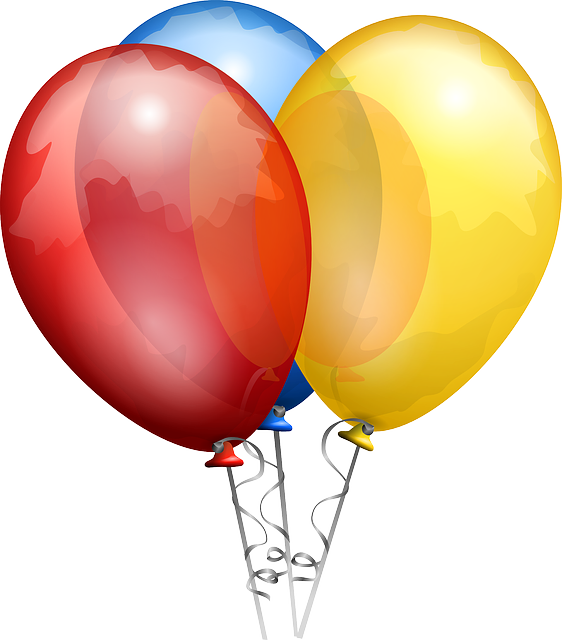 Dr. Jamie D. Aten signed with WordServe this month. All the Gallant Men by Donald Stratton and Ken Gire will appear in Parade Magainze and Reader’s Digest next month, leading up to its November 22 release. This entry was posted in WordServe News and tagged all the gallant men, Barbara Scott, carole engle-avriett, Christmas in My Heart, fulfillment myth, Joe Wheeler, Jonathan McKee, Ken Gire, Krista Phillips, Mike Yorkey, Rick Johnson, Robert Wise, Sarah Varland, sleigh bells ring, tiffany smiling by Greg Johnson. Bookmark the permalink.